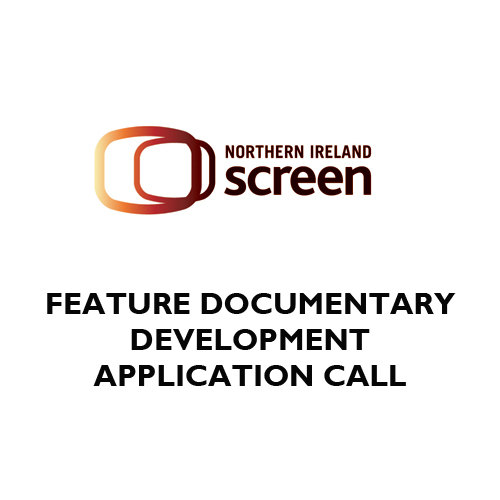 Northern Ireland Screen has launched its Feature Documentary Development call. The scheme intends to provide funding through the Screen Fund to develop feature documentaries that will deliver unique visions and voices on universal stories from Northern Ireland resident filmmakers. All applications including supporting documentation must be received by Friday 28th September 2018. Further application details can be found here.